Filipino American Association Of Sta. 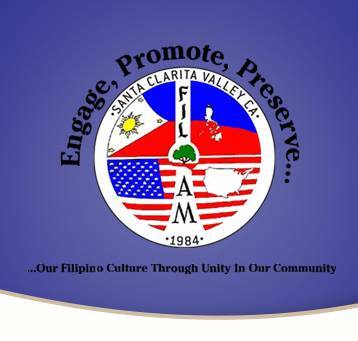 Clarita Valley, Inc aims to promote and preserve the Filipino culture and tradition of the Philippines to all Fil-Ams and future generations. To sponsor and engage in various outreach, charitable and humanitarian programs for the well being of the community. 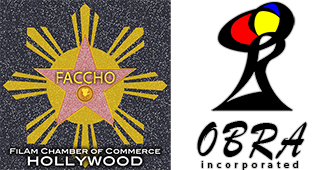 And to provide educational awards and funding for deserving individuals, locally and in the Philippines.